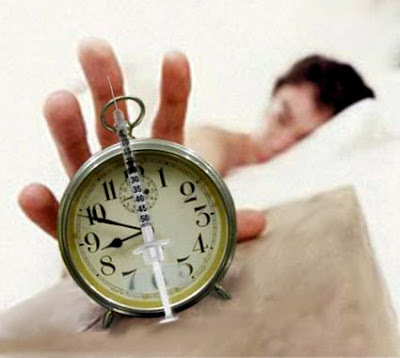 Tired of trying to wake up early in morning and failing to do so? Tried every trick in the book to wake up on time? Always keep snoozing your alarm?